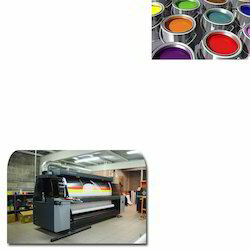 We are one of the leading manufacturers of Offset Printing Ink for Printing Industry. Our offered range of products are widely demanded by our clients at various market leading and affordable prices. Price varies from Rs. 216 - rs. 370 based on Order Quantity. 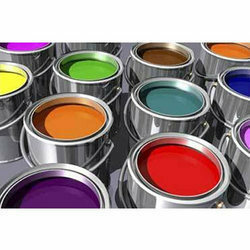 We are engaged in offering Offset Printing Ink to our customers, formulated using proven methodology. Our experts perform stringent quality test procedures and thus, bring forth products of unmatched quality standard. Imparted with excellent releasing properties, the introduced range has gained wider market acceptance. Price range varies from Rs. 216- Rs. 370 / Kg based on Order Quantity. We are offering Offset Printing Technology to our customers, formulated in our ultra-modern lab. As comprising optimum consistency and light fastness property, the introduced range is asked prominently across the printing industry. Our experts perform stringent quality test procedures and thereby, bring forth ink of unmatched quality standard. 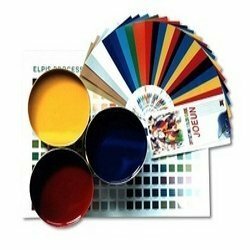 Looking for Offset Printing Ink for Printing Industry ?